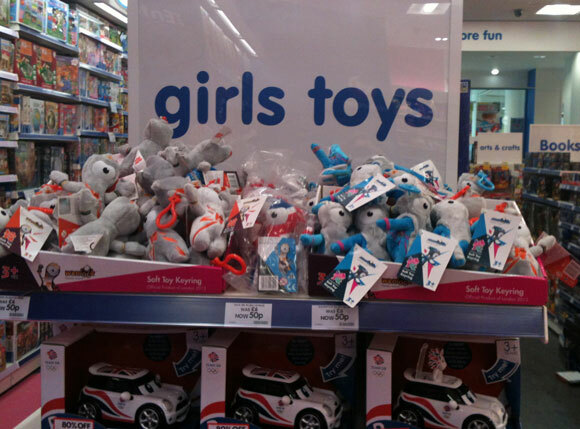 After meeting today with senior management from The Entertainer, Let Toys Be Toys can announce that the major UK toy retailer has committed to take down the in-store signage which currently categorises toys according to gender. 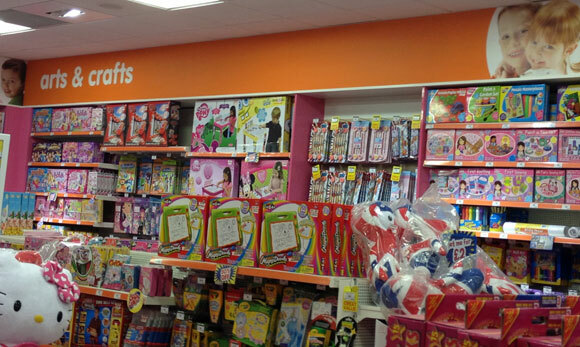 Henry Hoover has a boy on the packaging, and the cooker and shopping trolley are in a cheerful, neutral red. 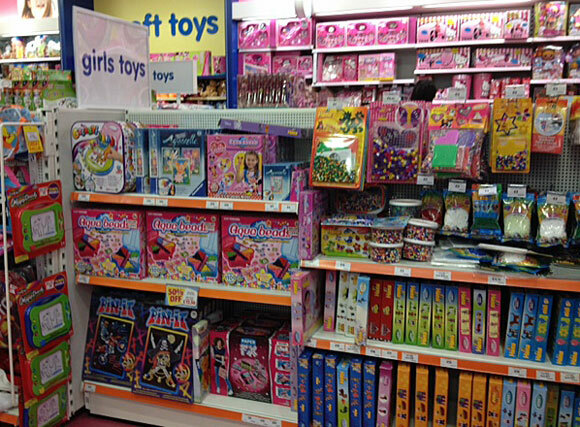 Does The Entertainer really think cooking and shopping are just for girls? 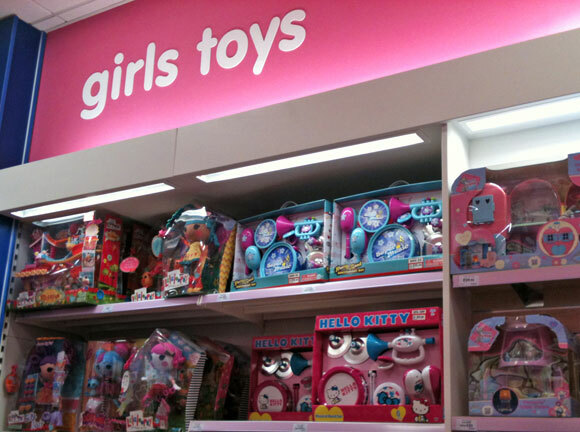 Musical instruments labelled as girls toys. Entertainer Cardiff, April 2013. Why do we “Entertain” this?